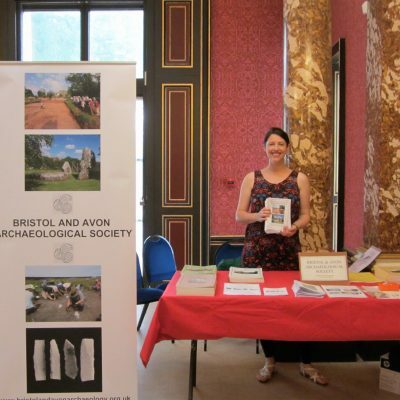 BAAS had a stand at the Festival of Archaeology, held at Blaise Castle, organised by Bristol City Museum. 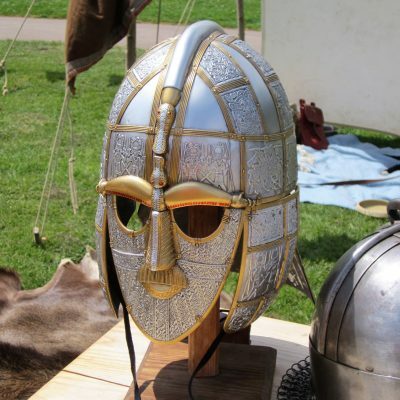 It was a gloriously sunny day and BAAS together with other archaeological societies (Clifton Antiquarian Club; Egypt Society; Sea Mills Project) had their stalls inside the house. BAAS displayed a new banner advertising the Society and newly designed leaflets, thanks to the great effort of Katie Churchill. They all looked fresh and inviting, so we hope to attract many new members. 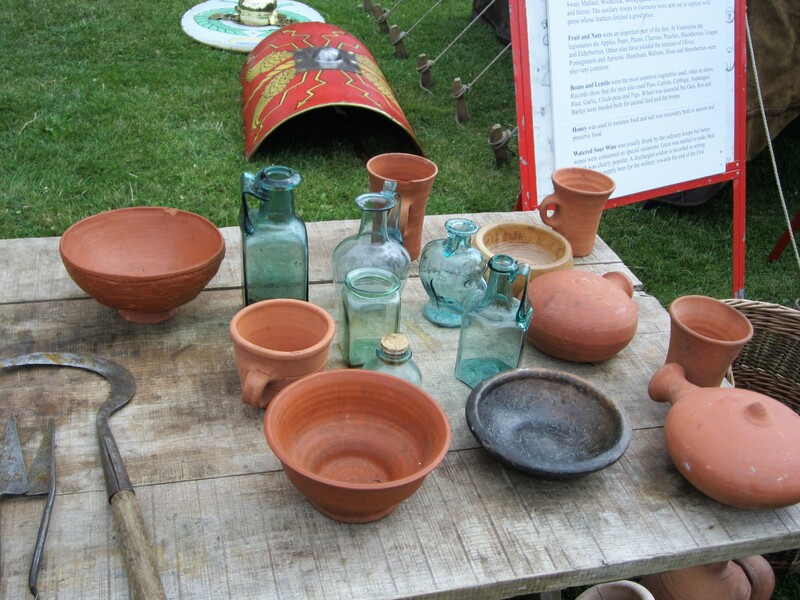 We had some pottery and flint on display for people to handle and we sold back copies of BAA. 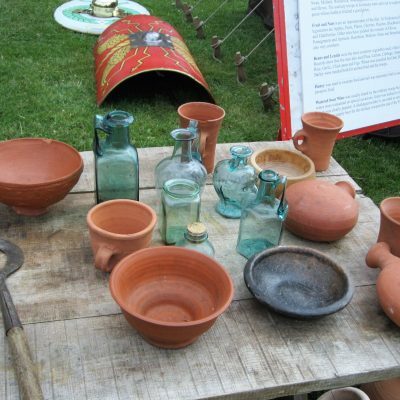 It was a great day for children as there were many events taking place outside the house on the lawn, with pot making, Iron Age face painting, searching for objects in a box of sand, and on the Egypt Society stand you could have your name printed in hieroglyphics and search for objects in a sawdust tank. 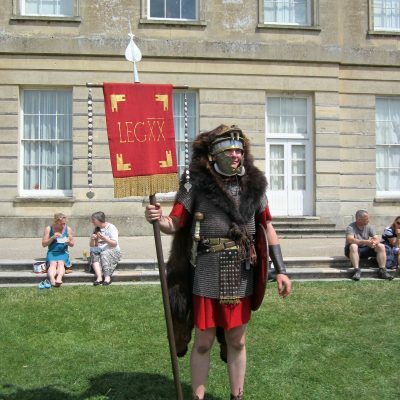 The Ermine Street Guard were in full force and gave a talk and answered questions. 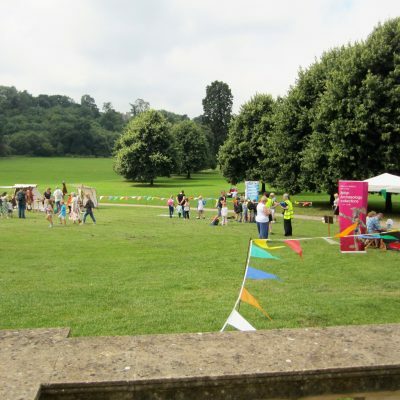 This event seems to be growing and expanding each year and it was a great atmosphere both inside and outside the house with people and children taking part and enjoying the event. 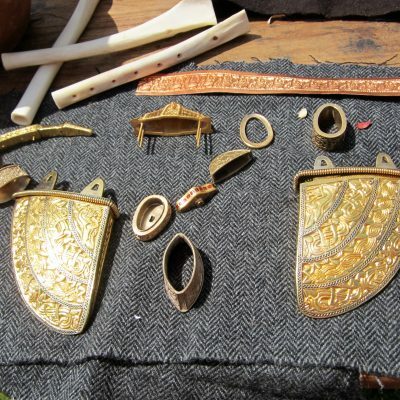 BAAS must make it an annual event and if anyone has ideas of how to engage people with archaeology, please talk to the committee.